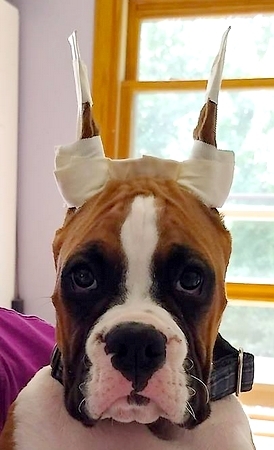 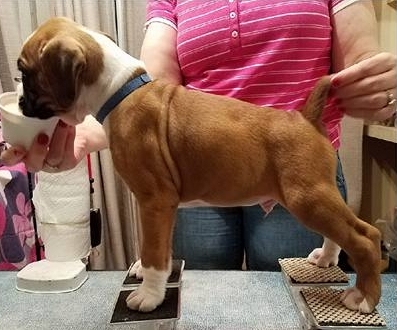 Charlie pictured at 3 months old. 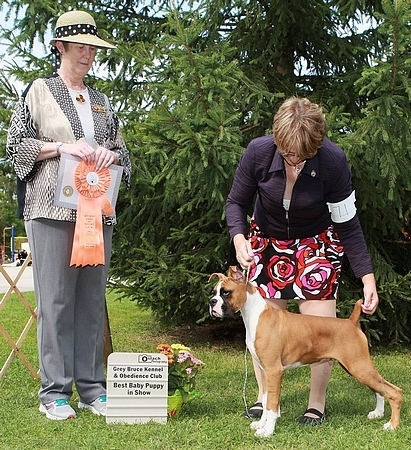 taking WD at the Elora Gorge KC show, handled by John Griffith. 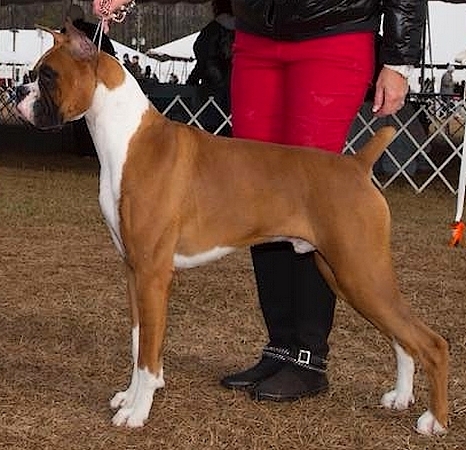 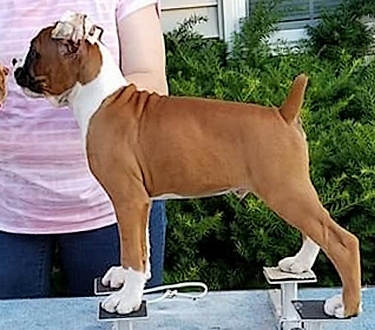 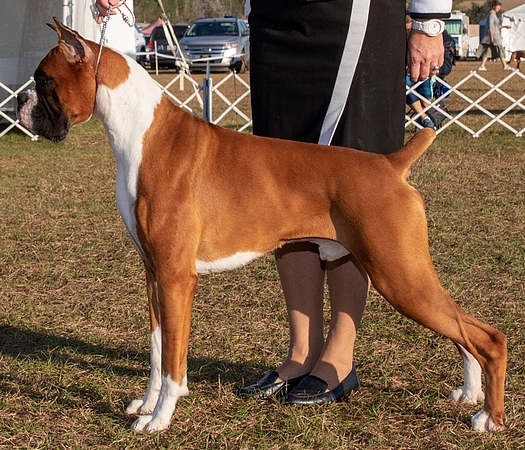 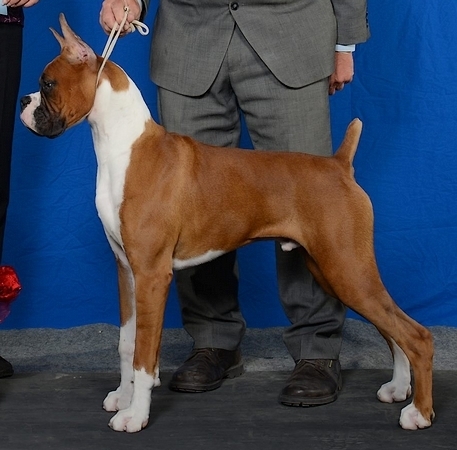 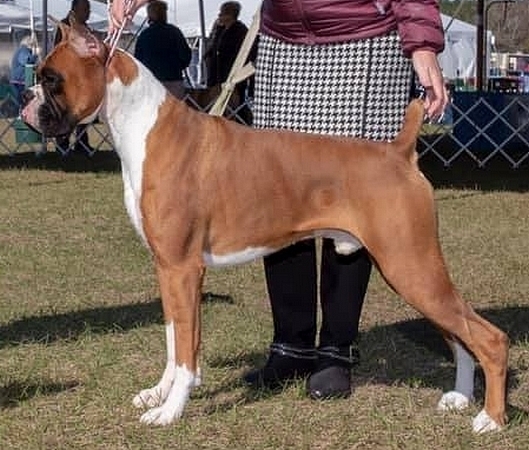 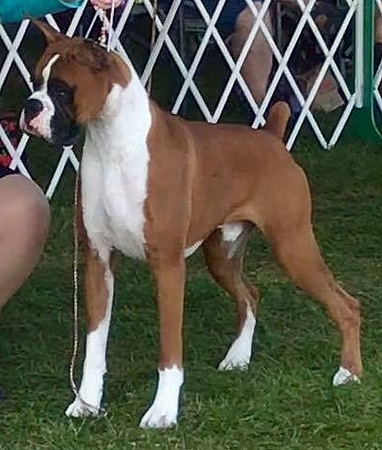 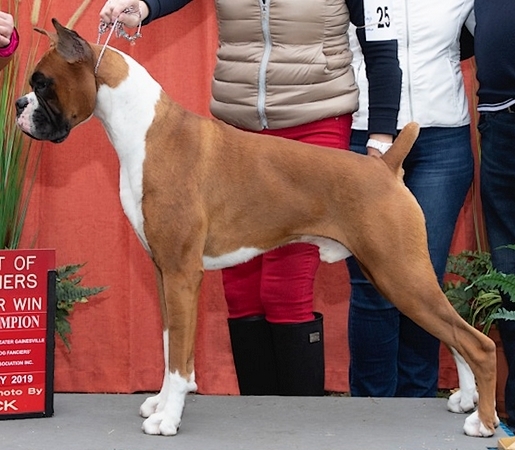 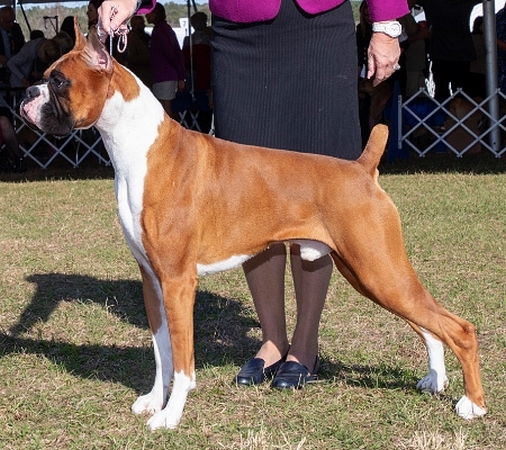 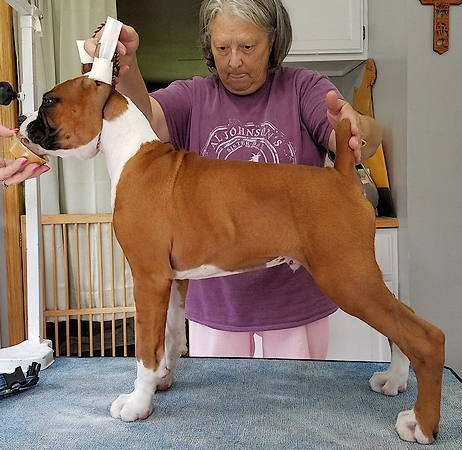 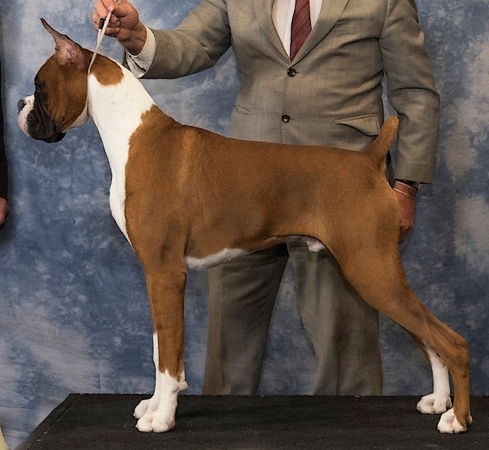 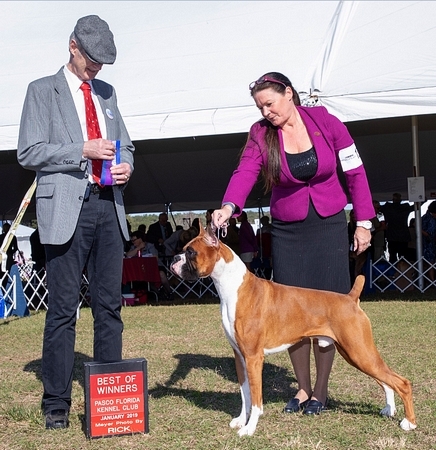 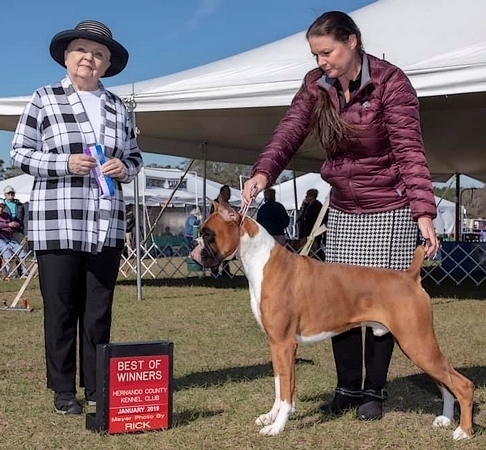 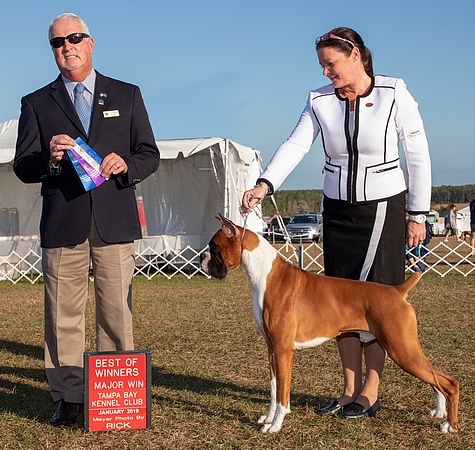 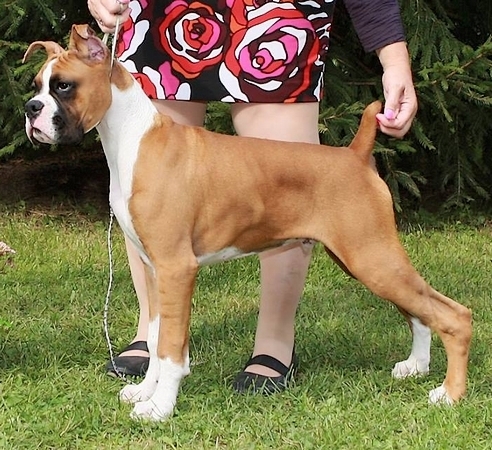 Charlie earned his Canadian Grand-Championship at 13 months old. 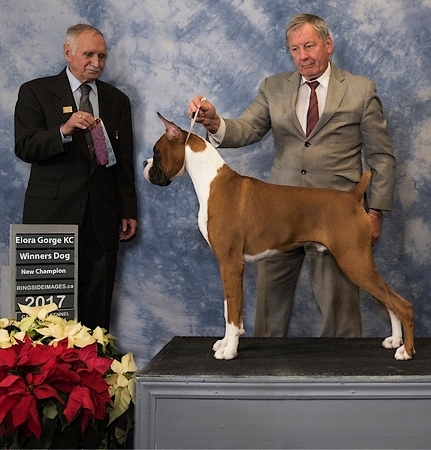 on January 19, 2018 under judge Mr. Rick Gschwender, handled by Chantal Villeneuve. 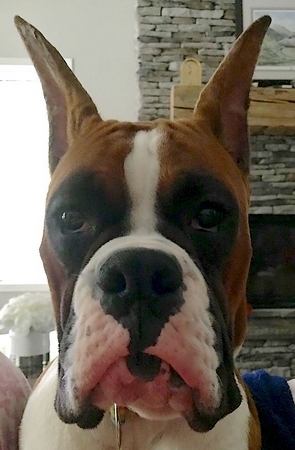 Charlie pictured at 17 months old. 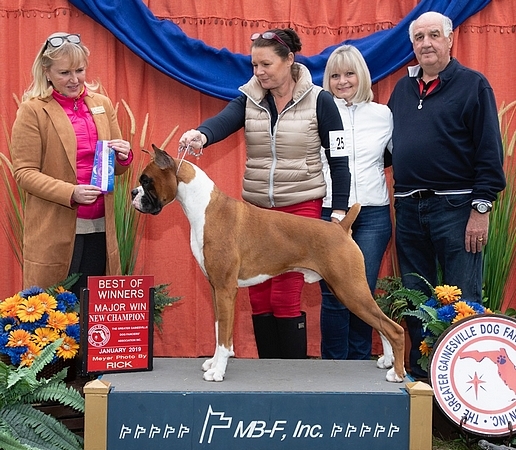 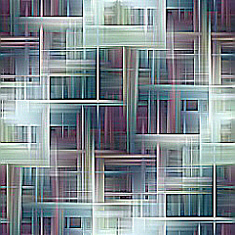 under judge Ms. Bonnie Linnell Clarke, handled by Chantal Villeneuve. 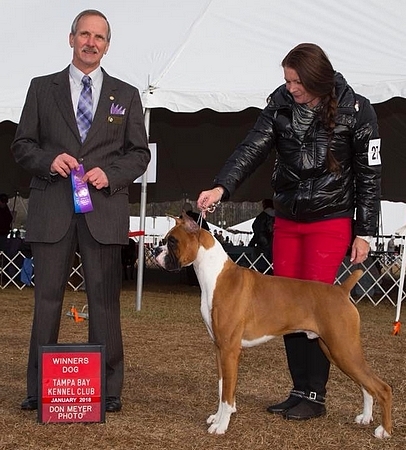 under judge Mr. Jon R. Cole, handled by Chantal Villeneuve. 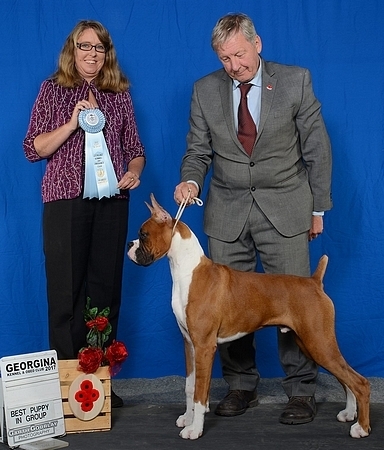 under judge Dr. Steve Keating, handled by Chantal Villeneuve. 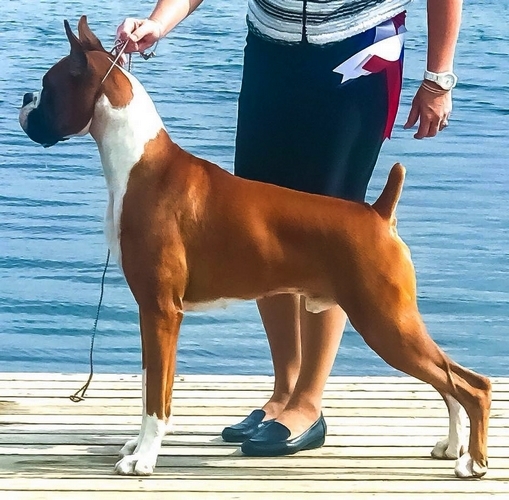 judge Ms. Minna-Liisa Koltes, handled by Chantal Villeneuve.